Susan’s Story – "I KNOW TORONTO!" Thrilling, the chase of purchasing a property. Nail biting, once I found one. Excited, nervous, doubtful, when I said yes. Unbelieving, when it was a done deal. Did I dream all this, really, I bought a property. WOW I knew where I wanted to be, Yorkville. I know the area, I like it, but I wanted to see what else was out there, I had time. So, with the help of Shawn, I was all over the city, and what a great city it is. Anyway, with the patience of a saint, Shawn answered all my questions and checked everything I asked about. He got back to me right away, and made the whole process, easy. Totally doable. I wanted a fabulous 2 bedroom, with parking, within my ¨budget¨. That is all I knew, because I was open to pretty much anything. I wanted move in condition, floor to ceiling windows, I wanted something to renovate and decorate, so a property that needed some TLC, no problem. Then I wanted a large condo, which meant older building, which meant high condo fees, not great. Then I wanted something new, with floor to ceiling windows, move in condition. You see, I came back to what I wanted in the beginning. I do this when I am shoe shopping. Shawn was always there, and when I was ready to make a decision, he was wonderful in helping me get what I wanted. Exactly what I wanted, from the beginning. 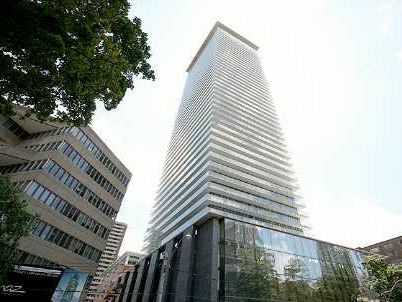 PreviousWhere are Toronto’s prime real estate pockets?